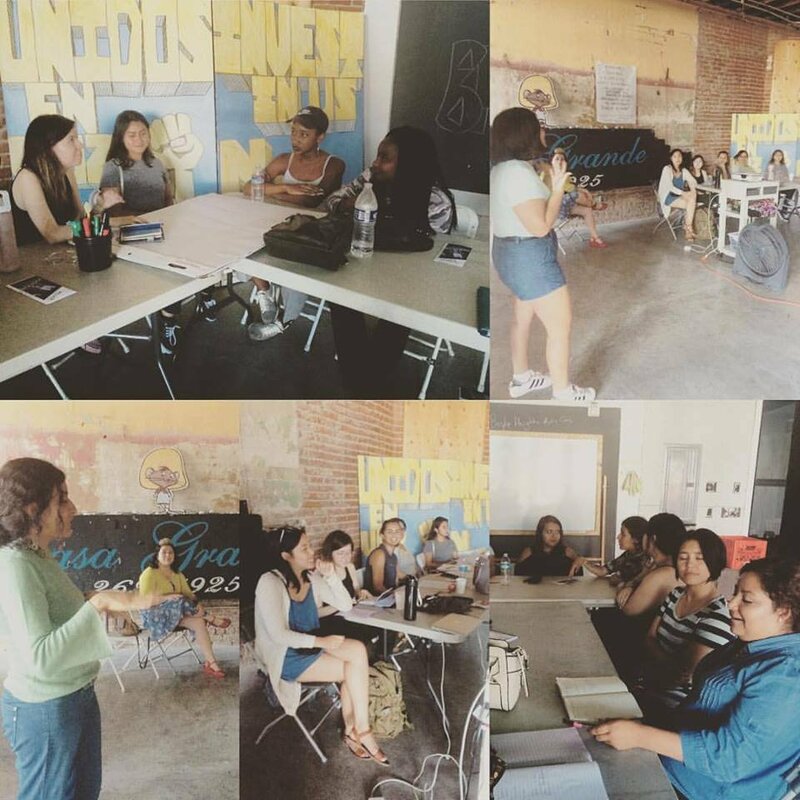 Text Give to 27682 to (+1)6232GIVING / (+1)623-244-8464 to donate to Nuevas Novelas workshops in Boyle Heights. Message and data rates may apply. On the memo line, please write Project #27682. If you would like to get email updates on the project, please also write your email address. On the memo line (or on the back of the cheque), please write Project #27682. If you would like to get email updates on the project, please also write your email address. If you have a donor advised fund, DAF Direct enables you to recommend grants to this project directly from your DAF. 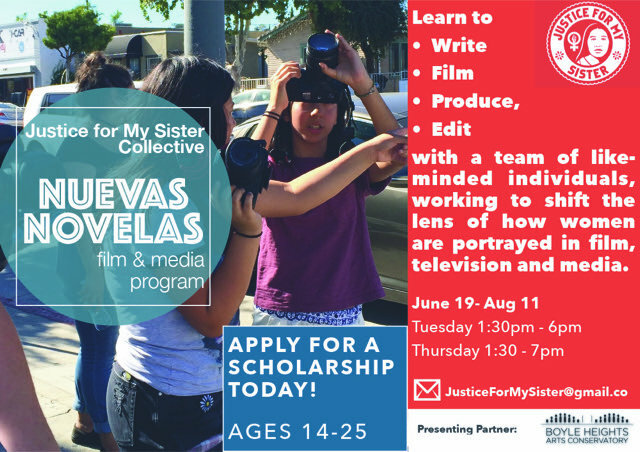 If your sponsoring-organization is not listed below, ask them to disburse funds to the GlobalGiving Foundation designated for Nuevas Novelas workshops in Boyle Heights (Project #27682). Use the links on the right (or below on mobile) to make a donation to Nuevas Novelas workshops in Boyle Heights by credit card, debit card, PayPal, or Apple Pay. 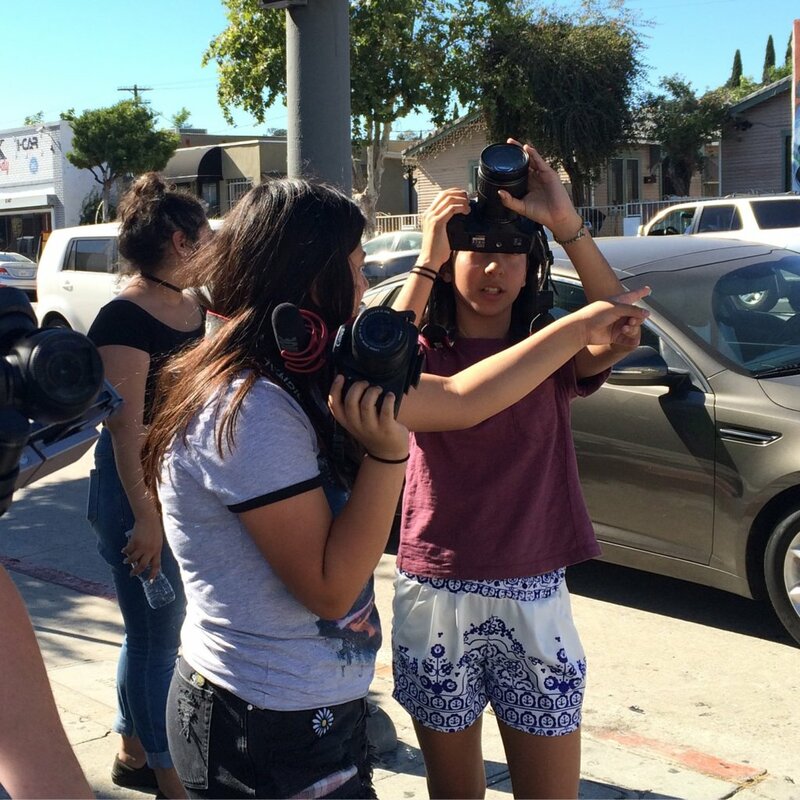 Use the links on the right (or below on mobile) to make a monthly recurring donation to Nuevas Novelas workshops in Boyle Heights by credit card, PayPal, or Apple Pay.